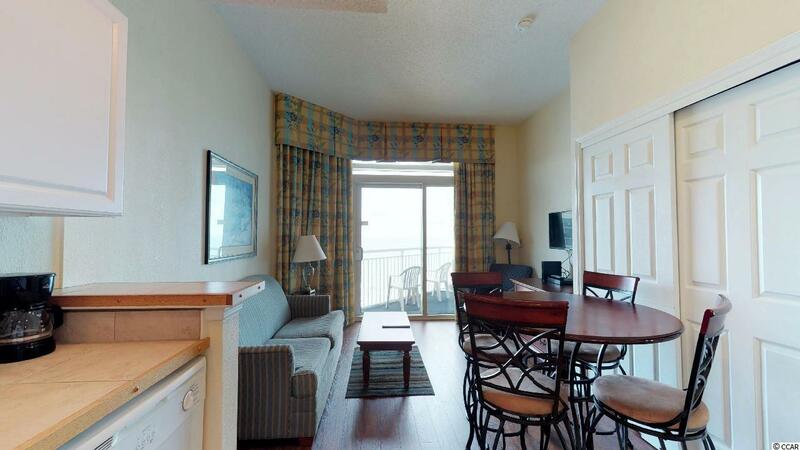 Enjoy resort living at its finest in this 1 bedroom 1 bath ocean view unit in the desirable Holiday Sands at South Beach Resort. 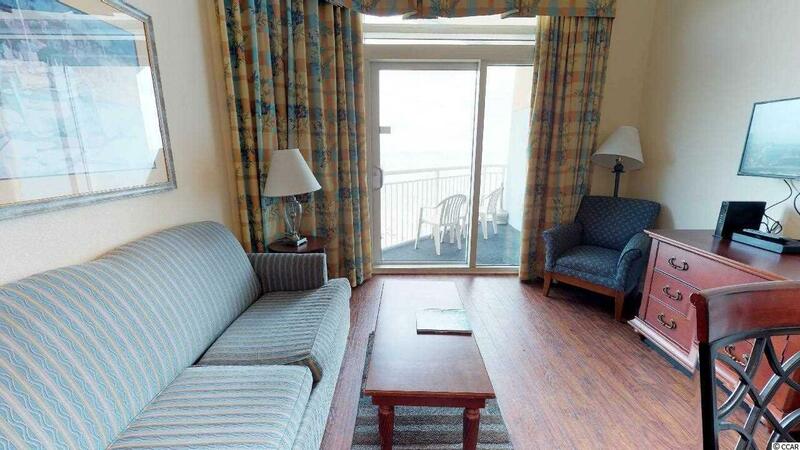 This sunlit condo come fully furnished, convenient in-unit washer & dryer, carpet & tile flooring, recessed lighting, fully equip kitchen which includes refrigerator, stove, dishwasher, and built-in microwave, extra storage closet, covered parking & building access, and a sliding glass door that opens up the balcony with stunning views of the Atlantic Ocean. 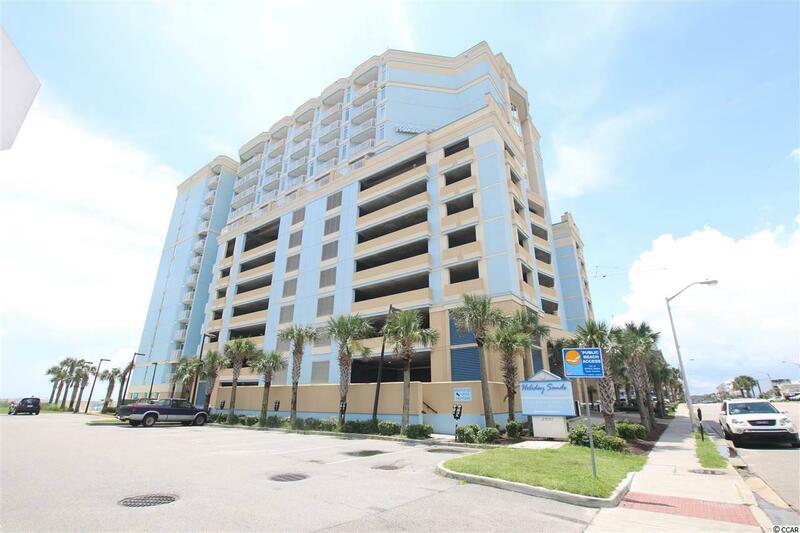 Located in the vibrant south end of section Myrtle Beach, Holiday Sands at South Beach Resort is the perfect destination for vacationers, primary residents or investors. The amenities include indoor /outdoor and oceanfront pools, lazy river, hot tubs, children's play area, restaurant, meeting room and exercise room. 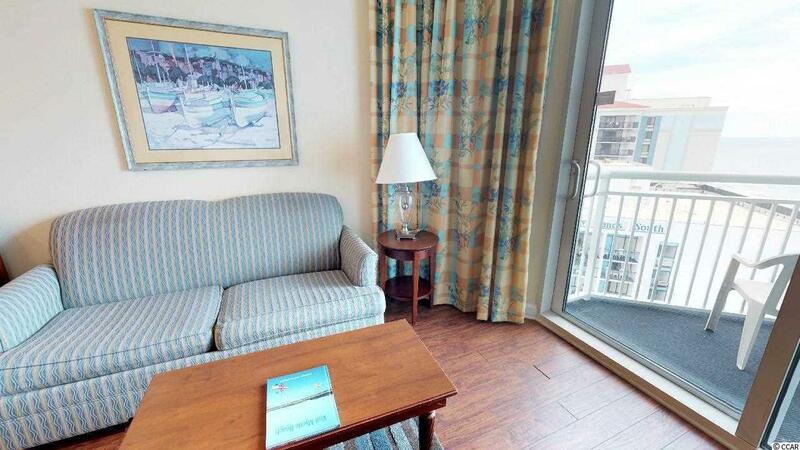 Close to the airport, state park, Brookgreen gardens, restaurants, shopping, golf and much more. Make your appointment to see today!